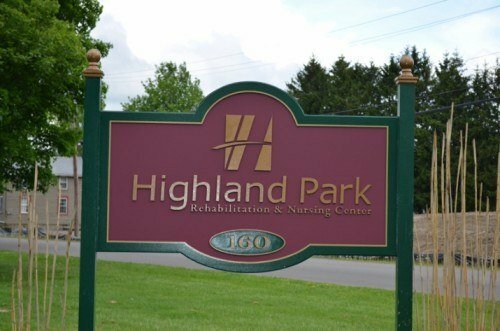 The Highland Park Rehabilitation and Nursing Center is always recruiting new volunteers to come and share their talents with the residents of our facility. Some volunteers come in groups, while others come alone. We appreciate all our volunteers and celebrate their success each year at our Annual Volunteer Luncheon. Available volunteering opportunities include: assisting with our Pet Therapy program, assisting with our group programs, sharing a musical talent for our residents to enjoy, reading to our residents, or just visiting individually with residents to listen and to care. If you are interested in volunteering opportunities, please contact our Activity Director at: (585) 593-3750, ext. 318.